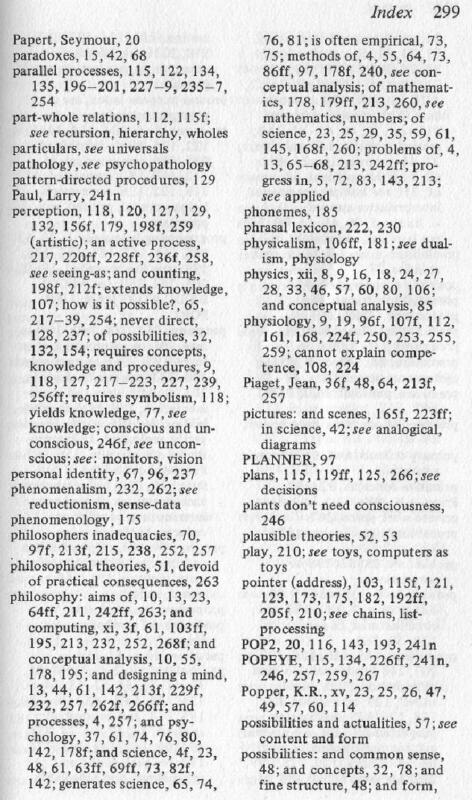 Philosophy, science and models of mind. 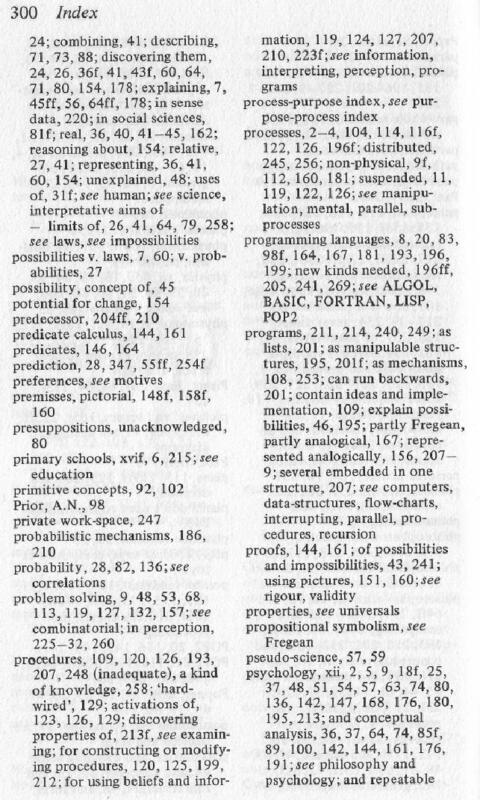 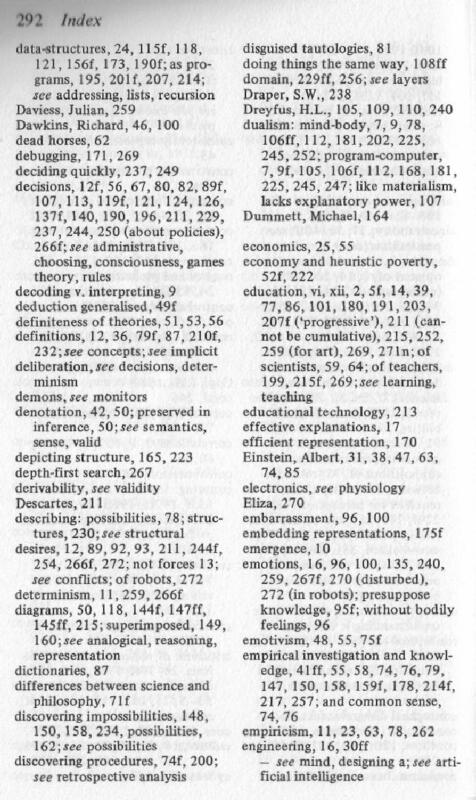 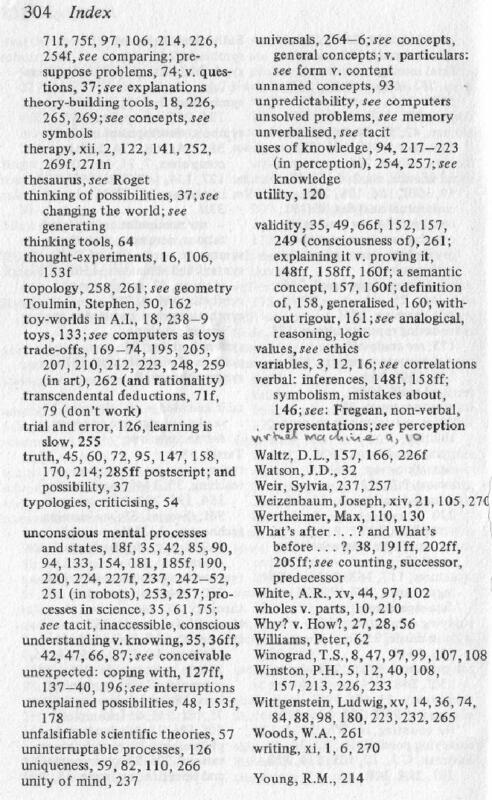 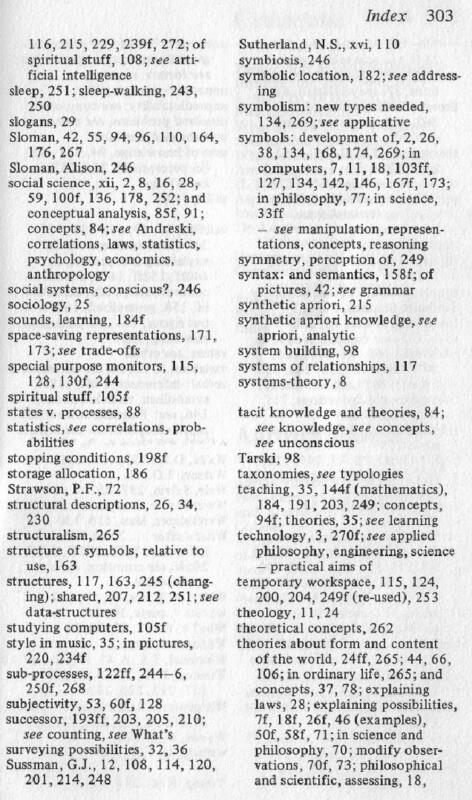 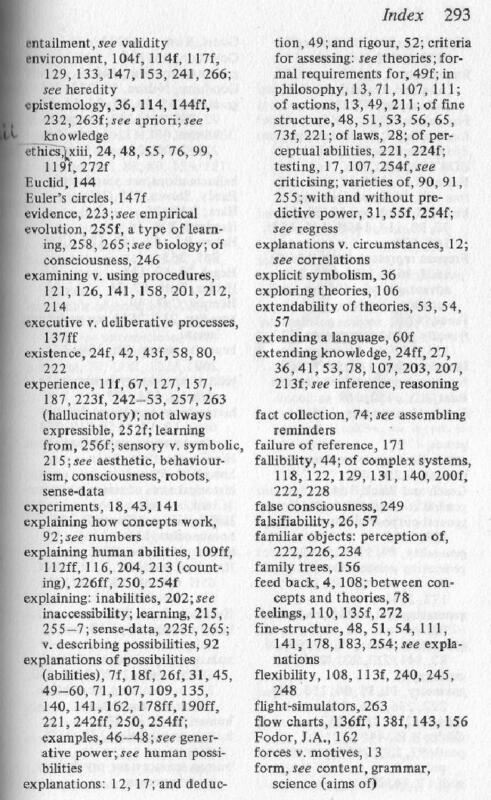 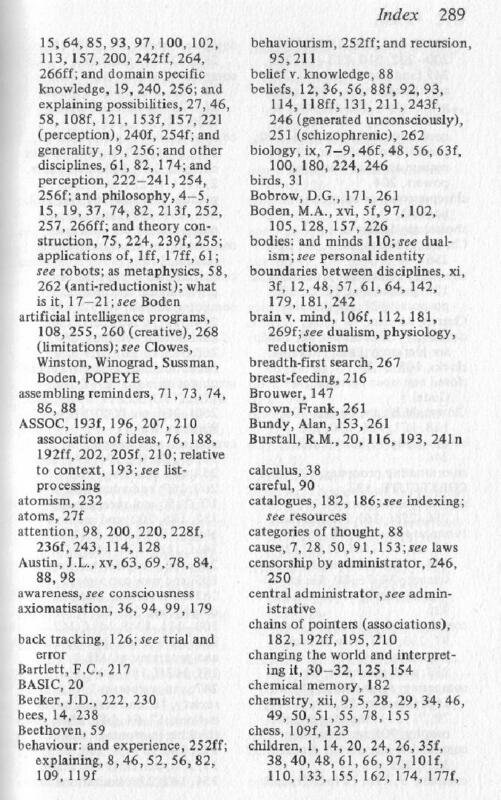 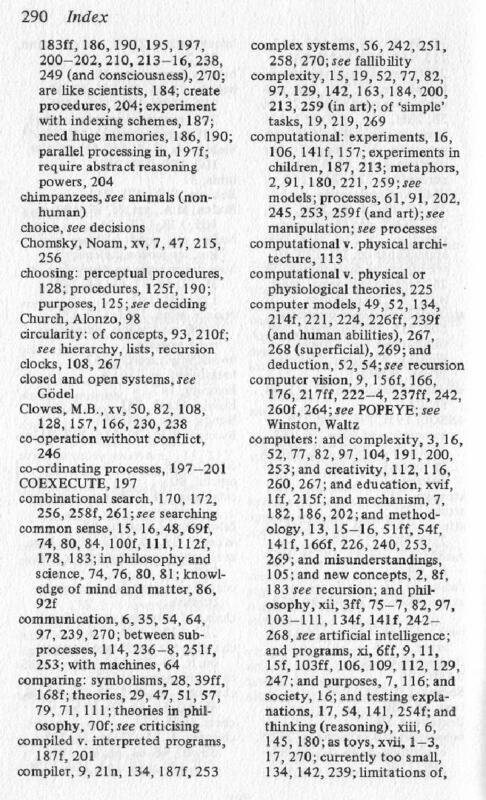 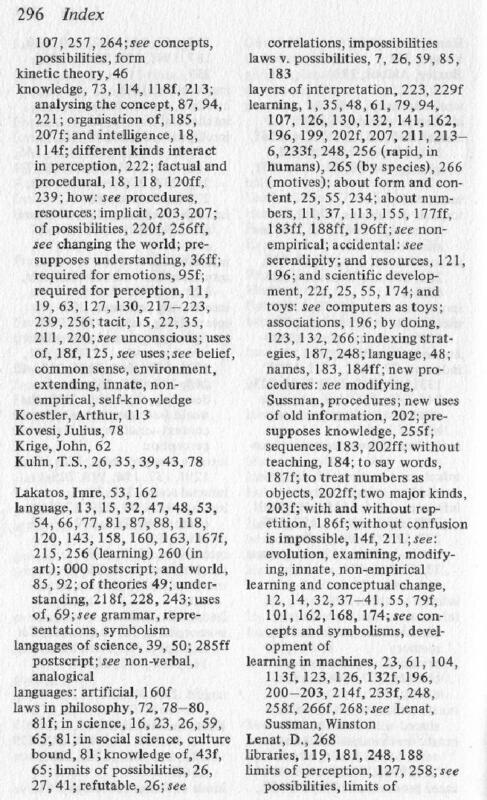 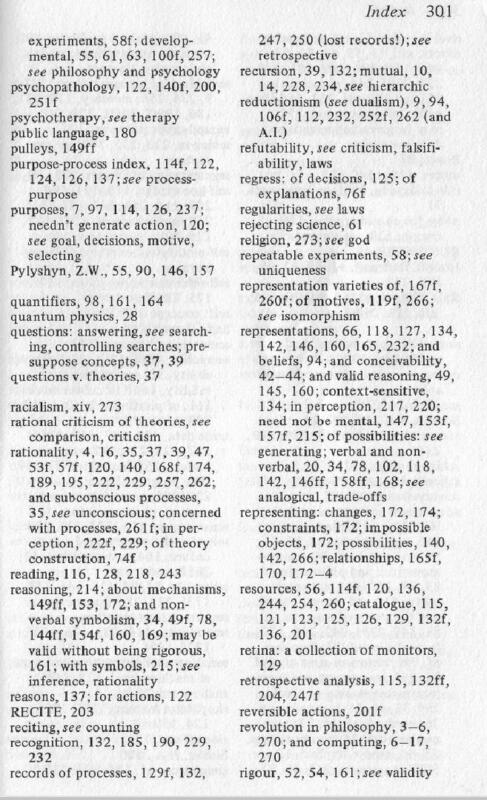 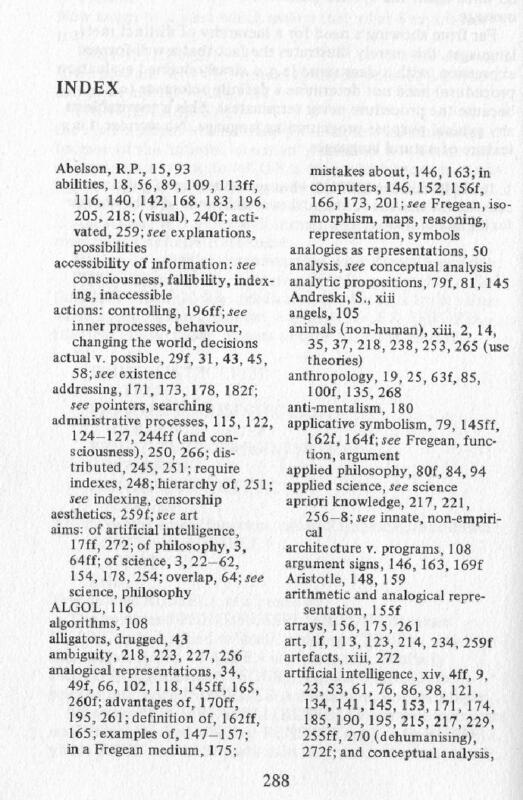 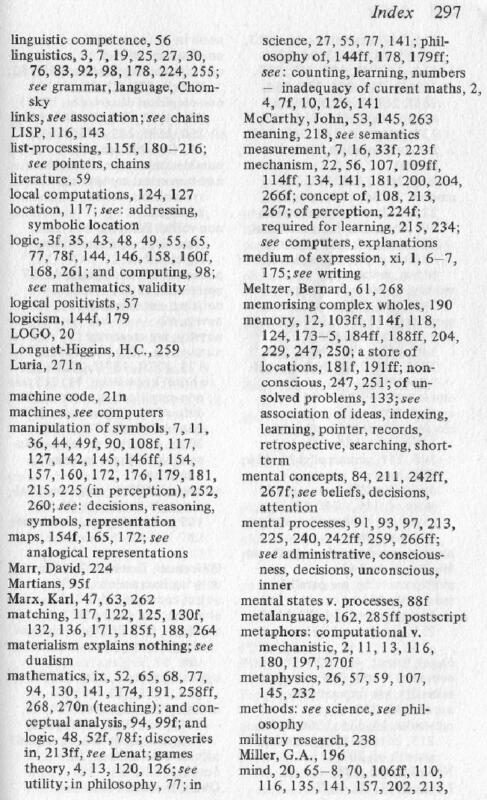 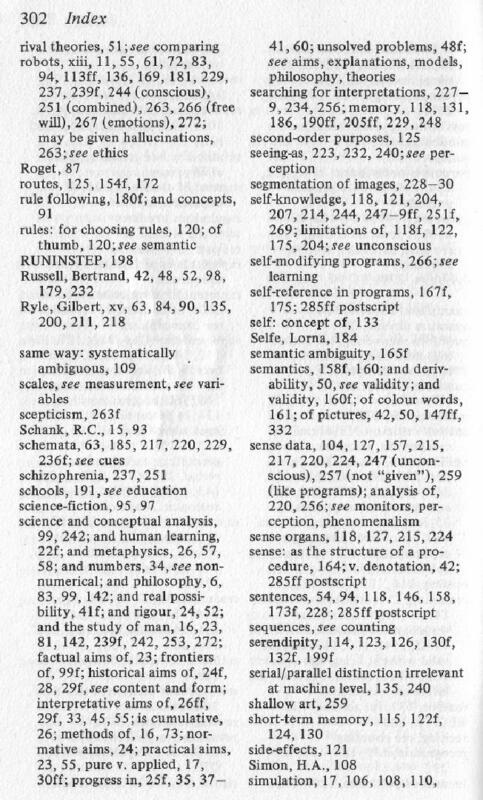 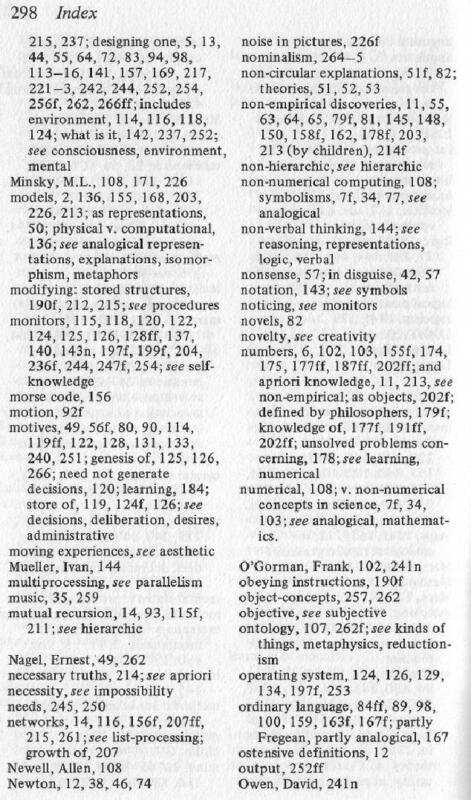 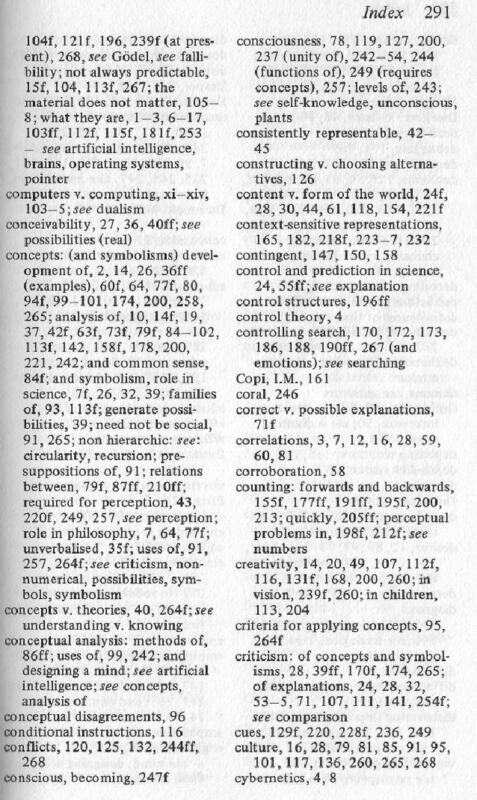 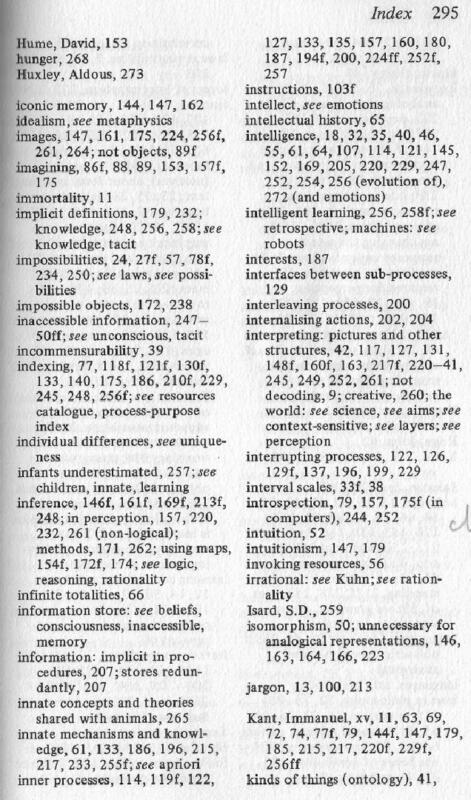 Index pages from the 1978 edition. 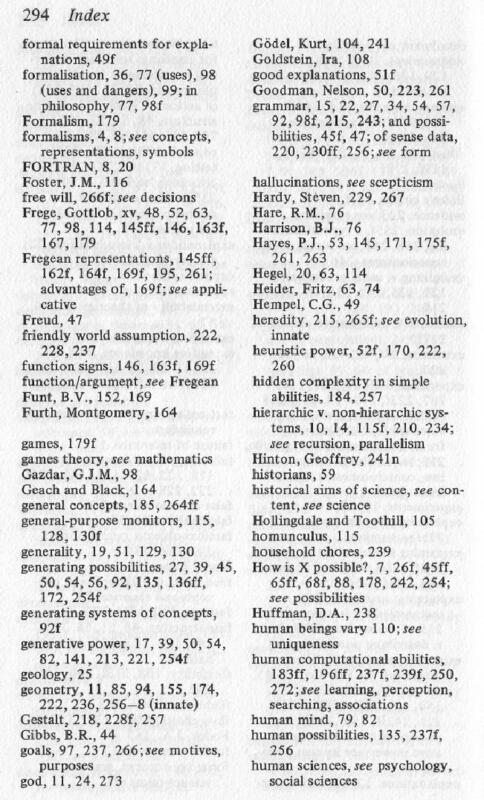 This file contains the scanned in index pages from the 1978 Edition (pages 288-304).